New York Panorama: A Comprehensive View of the Metropolis. 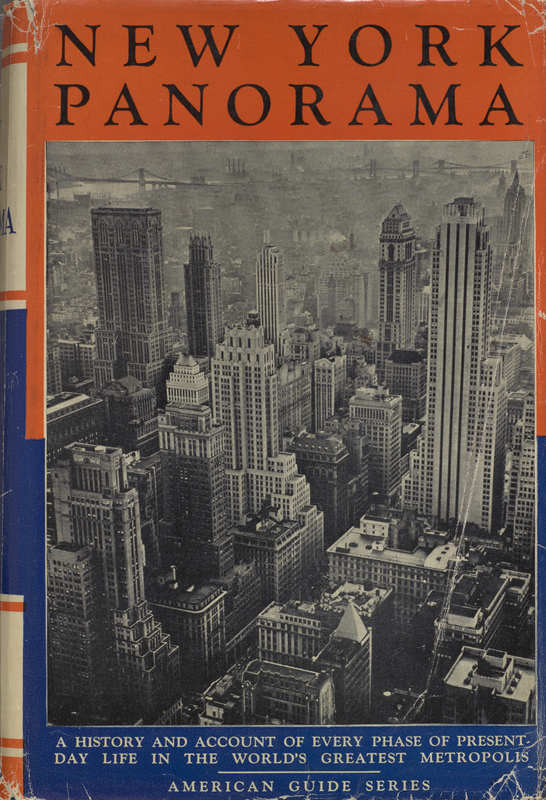 New York: Random House, . 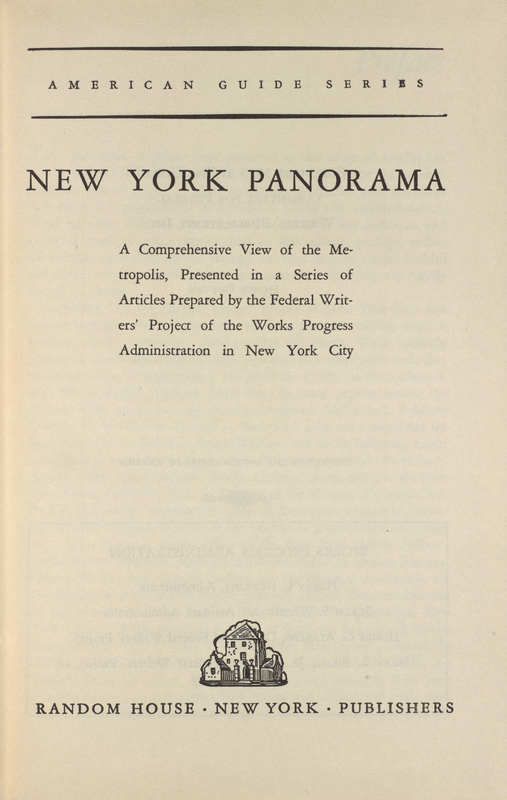 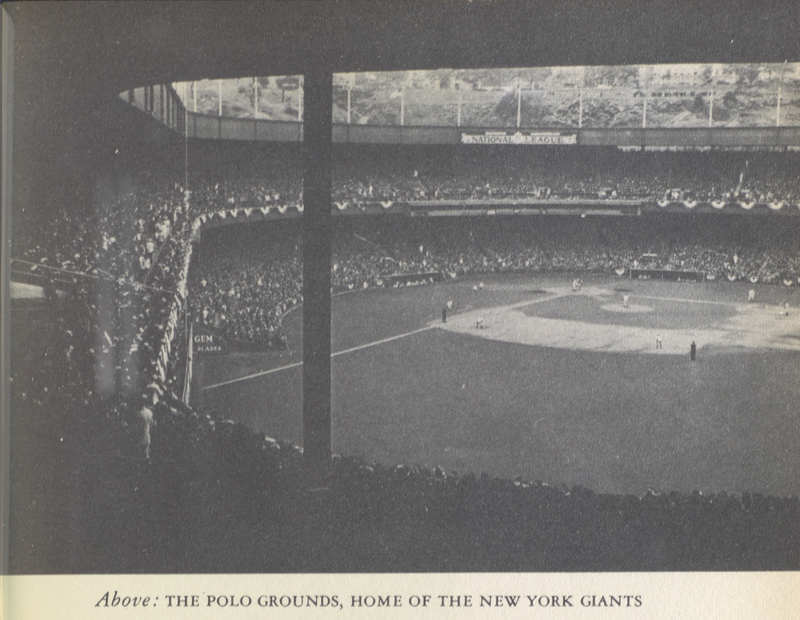 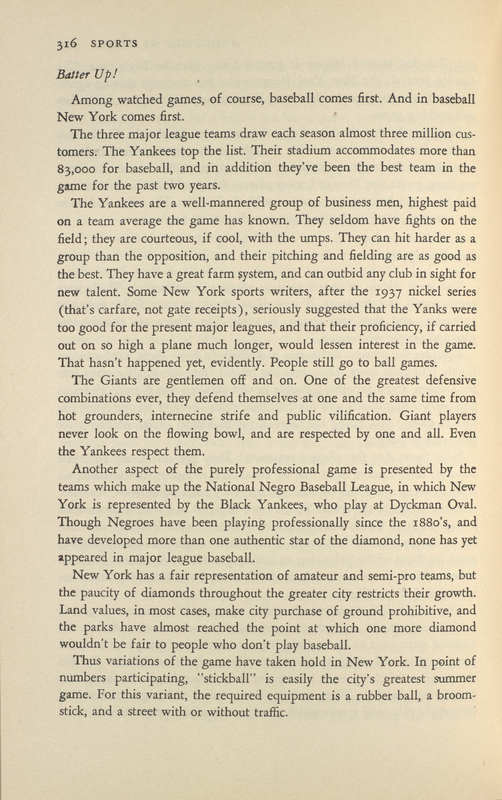 Guilds' Committee for Federal Writers' Publications, “New York Panorama: A Comprehensive View of the Metropolis.,” Lehigh University Omeka, accessed April 20, 2019, https://omeka.lehigh.edu/items/show/3545.